When you partner with Corporate Resources for your job search, rest assured that you are in capable hands. We take the time to learn about your background, skill set, specific search requirements, career goals and desired corporate culture. We have worked hard to develop long-standing relationships with companies in diverse industries. 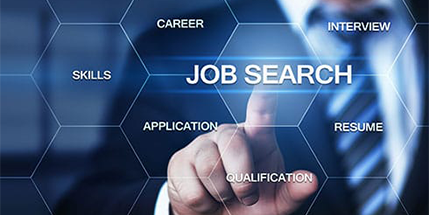 Whether you are seeking a direct hire or consultant position, the professionals at Corporate Resources understand the intricacies of the search process and strive to present opportunities at only the most suitable organizations. At Corporate Resources, we take pride in the positive feedback from our candidates' acknowledgment of the quality service we provide. Job seekers appreciate our professionalism, "spot-on" guidance, attention to detail and direct feedback. Our team is driven by integrity, communication, and loyalty. Throughout your job search journey, we stay engaged each step of the way. We offer a variety of challenging opportunities throughout Long Island, New York City, and the Tristate area. 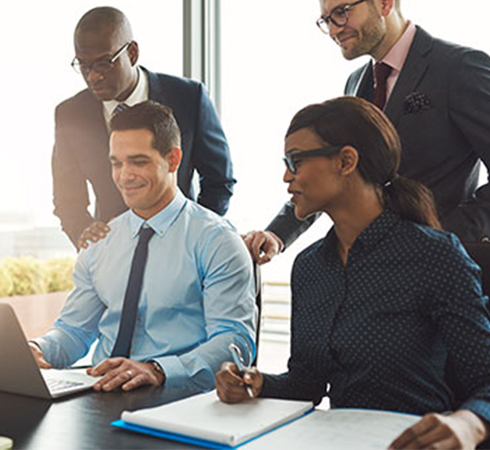 Connect with us today and experience how Corporate Resources can match your abilities with an opportunity you will thrive in.